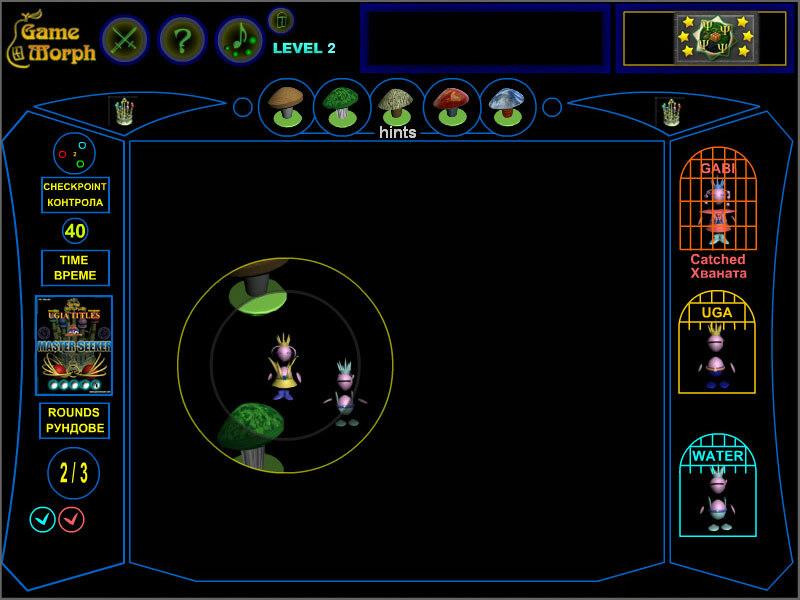 Move up and down with arrows, shoot with space bar. carry it to the boat. Fighting game, use spacebar combo of punches. 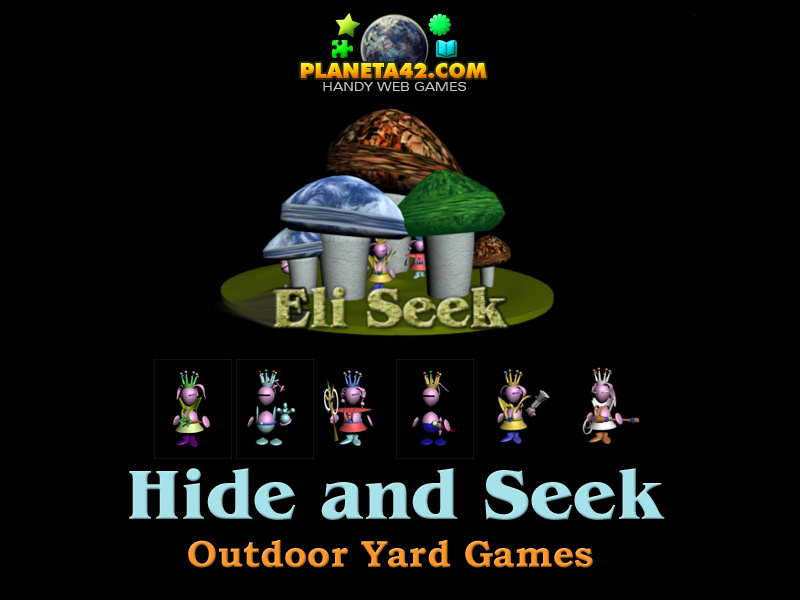 Free online yard games embodiments. 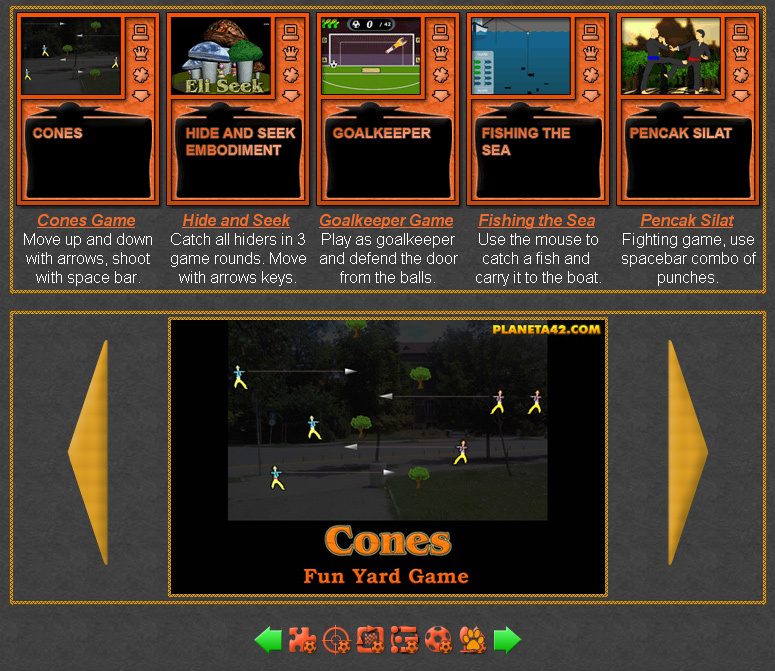 The yard games are small online games, up to 1 MB, including popular games from the childhood played outdoor and made for a computer. They are mostly arcade games with the yard game rules. Outdoor sports. 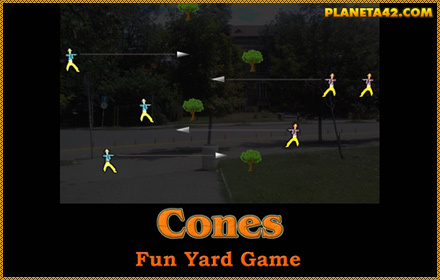 Fun Yard Games Collection.